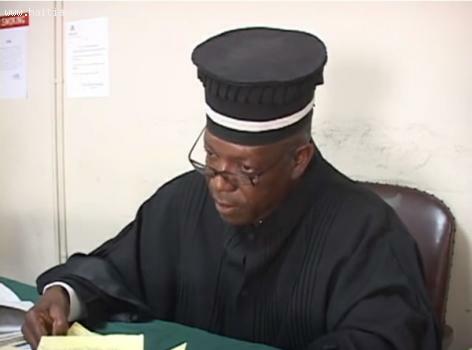 Minister Ady Jean Gardy of the Communications Department has ordered not only an Executive committee to investigate, but also the Judiciary, Senate, and Deputy branches to form their own committees. Their job is to detect discrepancies in source reports, if any, and offer corroborating evidence of foul play or not. President Martelly has also been linked to the corruption case, pursued by Joseph due to Martelly's familial ties. The first order of business of the commissions should be to ask Sanon to recuse himself from the investigations because of his suspected part in the events two days prior to Judge Jean Serge Joseph's uncertain death.